Photo Credit: The Brawler II. 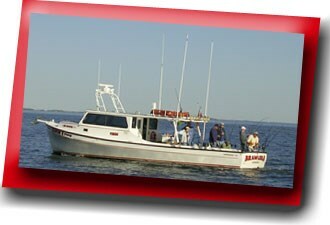 Sails from Kent Island and Solomons, accessing the middle bay's most productive fishing grounds. Max charter size is 6 people.